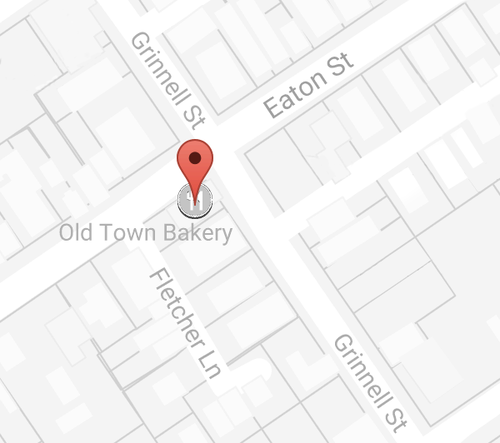 The Old Town Bakery is located at the corner of Eaton and Grinnell Streets, five blocks east of Duval in Key West’s Old Town. The bakery offers pastries and artisan breads baked on the premises in traditional, old-world style. Breakfast and lunch sandwiches are made to order on oven-fresh breads. To go with them, there are several types of freshly ground coffee served hot or cold, including espresso, latte, cappuccino, and latte — as well as tea and cold drinks. A selection of gourmet cheeses is on offer, and party platters can be made to order. Niall Bowen (the owner and baker) started his career working in pastry shops around Boston and earned his degree in pastry arts in 1992 at Johnson and Wales University in Rhode Island. The Old Town Bakery is a family affair, first opening in May of 2010. Niall’s wife and partner, Elzbieta Krysztofiak, is responsible for the welcoming decor that greets customers. The historic building had been unoccupied for some time, and it took careful planning and hard work to renovate the interior, with its Dade County pine walls and exposed beams. The couple felt that it was important to keep the 19th-century Key West charm, to complement the bakery’s traditional, handmade baked goods. Over the years the little bakery on the corner has established itself as a mainstay in the neighborhood. On any given day you will find local residents stopping in to chat over coffee, pick up bread, or take away pastries and sandwiches. While the shop is popular with locals, Key West's tourists have learned to start their day with hot coffee and breakfast sandwiches, pick up lunch for a day on the water, or just sample the best key lime pie in the Keys at Old Town Bakery. Click here to read an article that was written In the Key West Citizen Newspaper when the Old Town Bakery first opened in May of 2010. 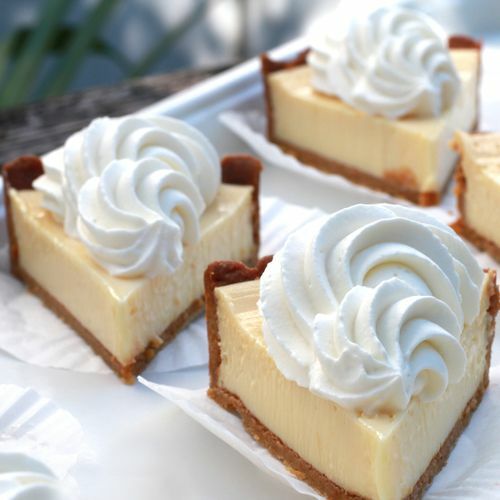 Voted Best Key Lime Pies in the Florida Keys!